come with heavy duty tandem rollers, multi-point locking, and deluxe welded frame. 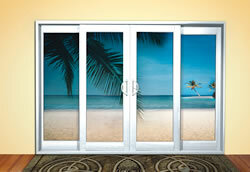 It carries the same design and structural details as our award-winning Lanai Series vinyl hinge door. 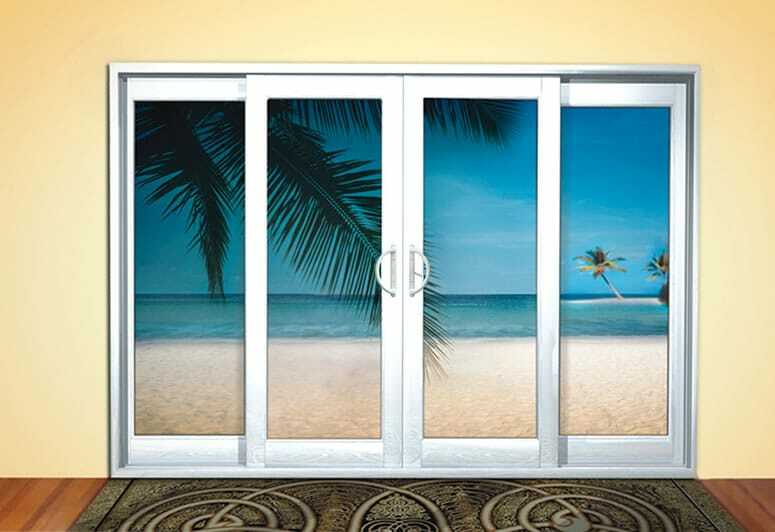 Among other great features, this door comes equipped with IWC’s Energy Shield, a high performance, Low E Glass, which combats the harmful effects of ultraviolet light as well as dramatically reducing the solar energy entering a home.